Last week we published the first part of the article dedicated to must have features for e-commerce websites. Of course, all these features are only recommended to you, but we hope you can choose some that fit you and successfully implement them. Let’s take a look at another dozen features, that might help you grow your online business. 1. Shopping Cart Abandonment System – check whether you have abandoned cart functionality (reminder + discount offer + help or support offering). I hope you clearly understand the importance of the following feature. Looking for an item, some shoppers put the products they’d like to purchase into cart, but then they change their mind and decide not to complete the checkout process. That’s why it’s necessary to remind shoppers of incomplete purchase, and in case if this product has a discount at that moment, it will probably trigger a customer to purchase the item at the end of the day. 2. Upsell/Cross-sell Functionality – nowadays it’s obligatory for webstore owners to have the functionality at hand if they prefer keeping up with the times. Having been working for years, the tool is assured to be so powerful as it increases your sales. Moreover, it’ll go on working in future. Why should you use it? Upsell makes customers sell more money by purchasing a more expensive model of the same product type. Cross-sell function is to make customers spend more money buying related products to the item that has been purchased already. The spectacular example of cross-sell is buying a camera. After purchasing a camera you have to spend extra money for camera lenses, memory cards, tripod and camera bags. On the whole, these two functions boost sales. 3. Free Shipping Options – ask yourself, what can force a customer to make a purchase? Free shipping really works. Let your customers have a free shipping and you will see how you sales are getting up. Free shipping is considered to be as a promotional tool you can provide your customers with. Besides, you can give customers a free shipping coupon to remove shipping costs for all orders or for orders over a certain total price. For example, you determine the condition: «Free shipping for orders over 100$» and the only thing you have to do is to reap benefits. 4. Implement Customer Survey – don’t allow your customer stay a man who just buys goods in your webstore. Try to make him involved in the whole feedback process. How to realize the idea? 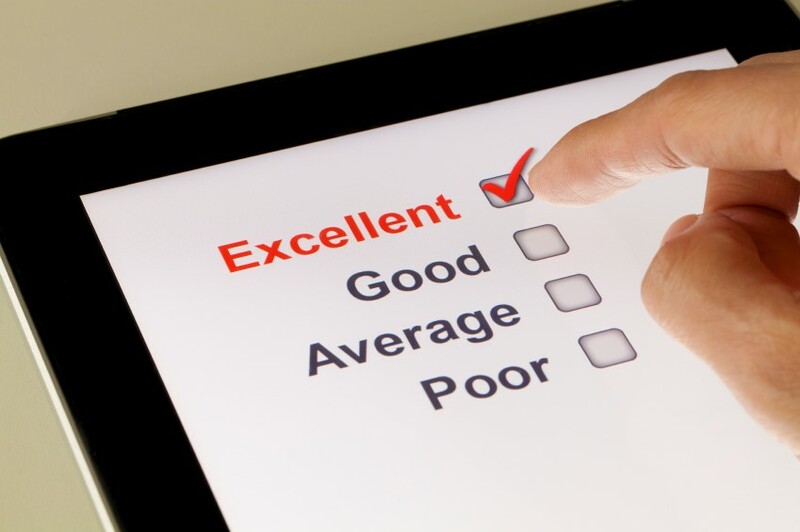 You should offer your customers to complete the survey based on the shopping experience and client satisfaction. Ask your visitors what they think about your store,product quality, service level. Using this technology you provoke a positive response. As for implementation, it doesn’t take much time or efforts. All you need is to add the corresponding fields in a check out or registration process. But creating the survey you should follow some tips such as constructing smart open-ended questions, avoiding loaded questions, using yes/no questions. Everything taken together will bring you profit. 5. Seamless Checkout Process (one page checkout) – one of the most important steps of the whole purchasing process. Many webstore owners do not take into consideration the fact that the simpler the process is, the more customers will accomplish it. Seamless checkout process is all about speed, easy form filling and absolutely no forced registration. Besides, seamless checkout process adds to a positive customer experience. Not all customers have enougn time and motivation to fill out a form, so making the checkout process as easy as possible is the best way to increase conversions. A simple one page checkout process is ideal to encourage customers to repeat the action. Customer information, shipping and billing address can all be done on a single page, speeding up the process considerably. 6. 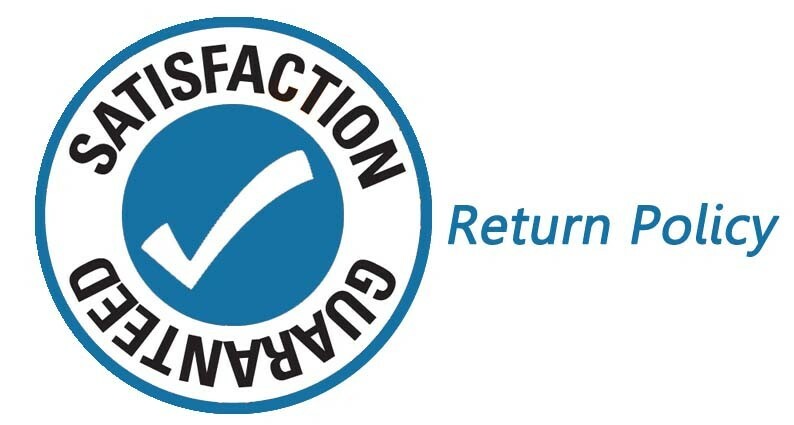 Return Policy and Money Back Guarantee – check whether you have money back guarantee and terms and conditions page. Every customer should feel safe and know that all his rights are observed. According to the customers’ feedback, return policy plays a major role while making a purchasing decision. A concise and clear return policy gives shoppers a feeling of security, a guarantee that what they are buying complies what is expected to be. Having a well thought-out return policy carefully displayed in your store is key to attracting and keeping your customers. 7. Prominent Contact Information – will you trust the company that has no address or correct phone number? I don’t think so. Contact page is believed to be a hub for getting in touch with your company. It provides different methods of contact for potential customers and is very easy to find. Please, make sure that your contact page has all the contact details, including all possible means of communication. Usually contact page should have your company’s phone number, address, a map and contact form. This essentially gives potential clients the option of calling, driving to your store and a form for them to email your company all the time. In fact, it is the best way to build credibility and have your customers trust in you. 8. Frequently Asked Questions (FAQ) – it’s always too many questions from the clients, and usually these questions are asked again and again. In this case, the best way to do is to compile all these questions in FAQ. Does your website have a Frequently Asked Questions page? If you have a website, and there is no a well-written FAQ page, you’re missing out on the chance to improve the effectiveness of winning sales. Businesses and consumers are desperate for answers and the only way to satisfy them is to second guess their questions by putting as many relevant Frequently Asked Questions (FAQ) on your website as possible. 9. 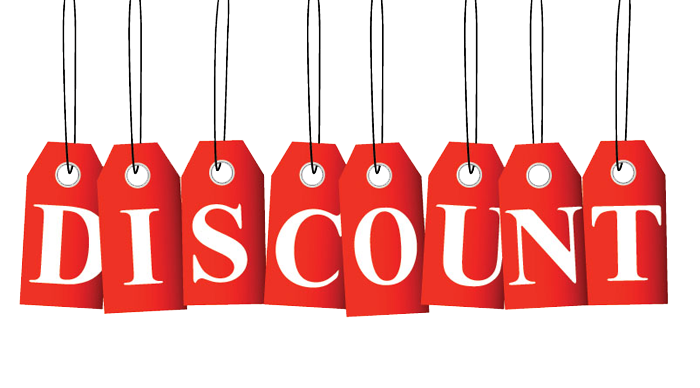 Discount/Deals Page – discount – a magic word for every customer. Some of them will never buy the item until you provide a discount on it. And why not to make a dedicated page for items that are on sale? All the products available with a lower price can be grouped on one page, which let your visitors choose the right one. While all the items on sale being gathered on the page, it encourages customers to purchase more items than they planned to buy as shoppers are always looking for ways to save money. Discounts are not only beneficial to your customers, they can also do great things for your business. 10. A Great About Page – tell the story of your company with detailed description of achievements and passions. About page is one of the most commonly overlooked pages, which is why you should make it stand out. Using the page you introduce yourself to your website visitor, tell them what you do and builds a rapport that will hopefully turn them into a customer. About page is a girl you want to get acquinted with having just a few seconds. Don’t waste time and catch her interest. All you need to do is figure out your company’s unique identity, and then share it with the world. Of course, it’s not easy to describe your achievements. Provide the milestones of your developing and growth. Tell about your advantages, about your team. Let the visitors draw a clear picture about your company after visiting this page. 11. Improve Your eCommerce Page Loading Time – there is nothing could be worth than slow page loading, this may lead to customer irritation. As a result, a potential client leaves your webtsite dissatisfied while you lose your clients. How to behave in such a situation? As a webstore owner you should optimize the functionality of the site. Contact your developer who has created your site and find the most appropriate solution that meets all your needs. Do not postpone performing this task and the results will be as soon as possible. 12. Track Analytics Funnel Drop Off – google analytics is a powerful marketing solution that provides you with all the relevant data concerning your customer behaviour. With the help of this tool you understand your customers better. Why is the tool necessary for you? The answer is obvious. All your website traffic is tracked so it is easy to define what is worth applying to attract customers and what is not. Armed with the relevant data, you have game in hands for promoting you business. But it does not mean you should apply all the above-mentioned feaures as one. Conversely, only intelligent combination of all the features can propel your business on the next level.